Conducting an end-of-year review of your company is a great way to take stock of how you’re doing. Not only will you learn what did well, you’ll also get a grasp on the areas that need improvement. Sitting down with your team for a simple analysis can set your brand up for success in the new year. We asked five members of Young Entrepreneur Council to share their experiences conducting year-end reviews. Follow their advice to help you improve your own business strategy. 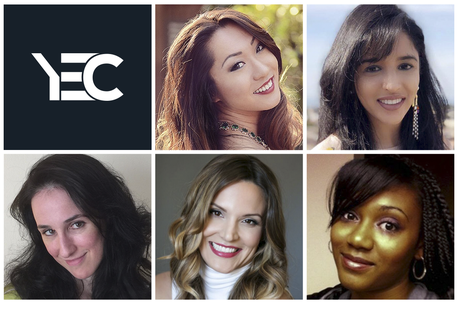 Members of Young Entrepreneur Council offer tips for an effective year-end review of your business.All photos courtesy of YEC members.